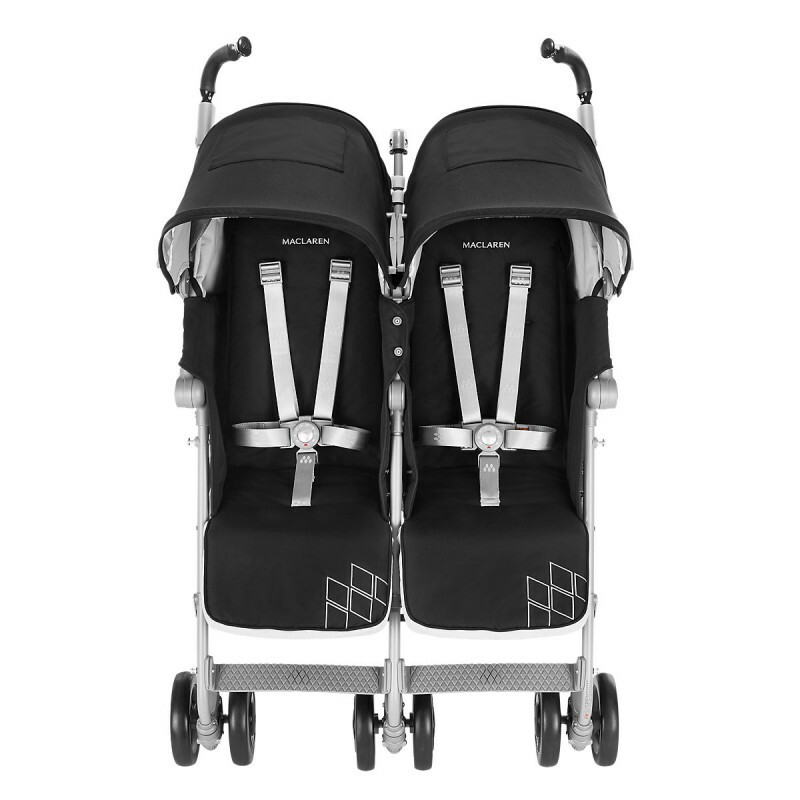 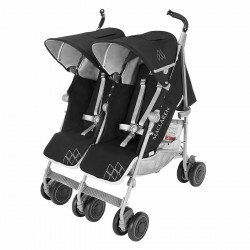 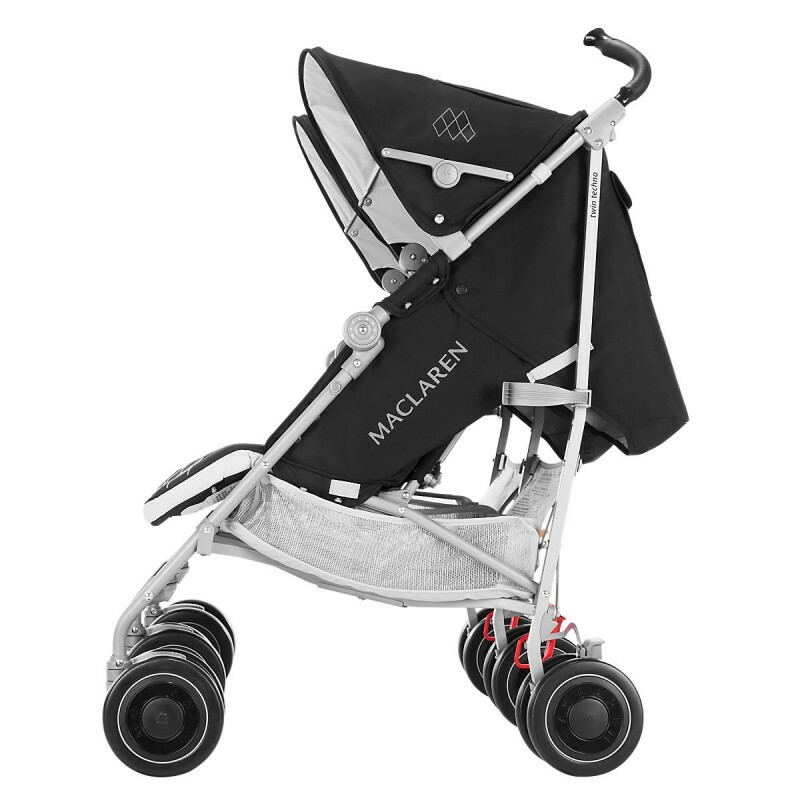 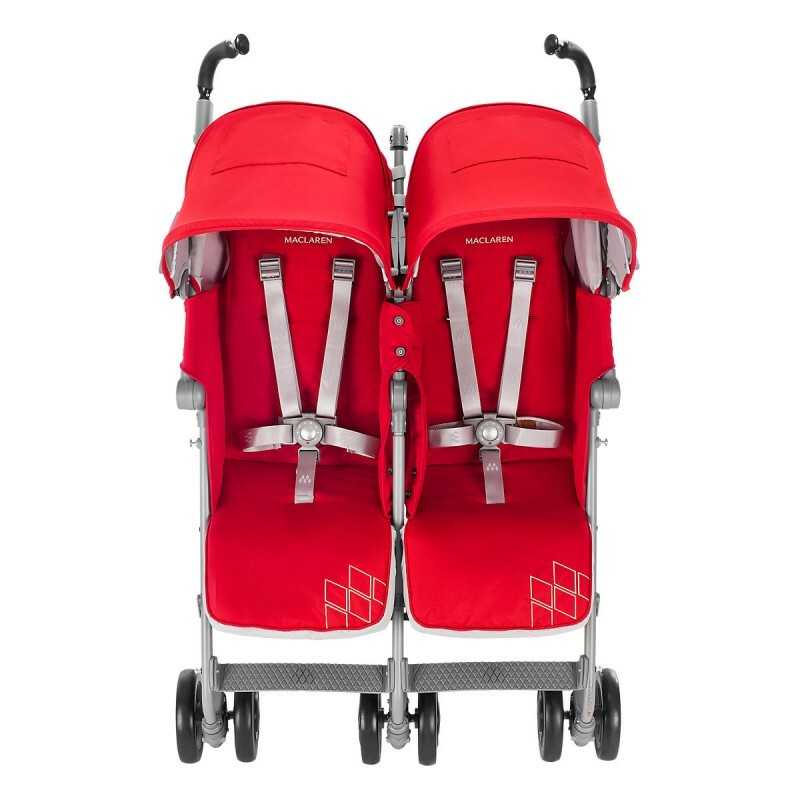 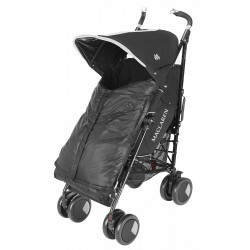 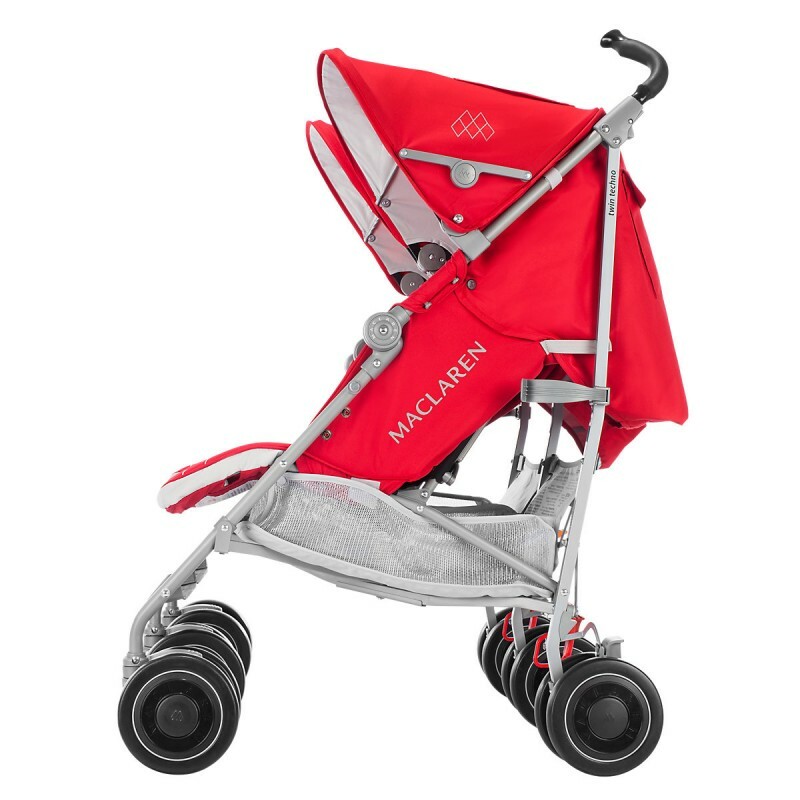 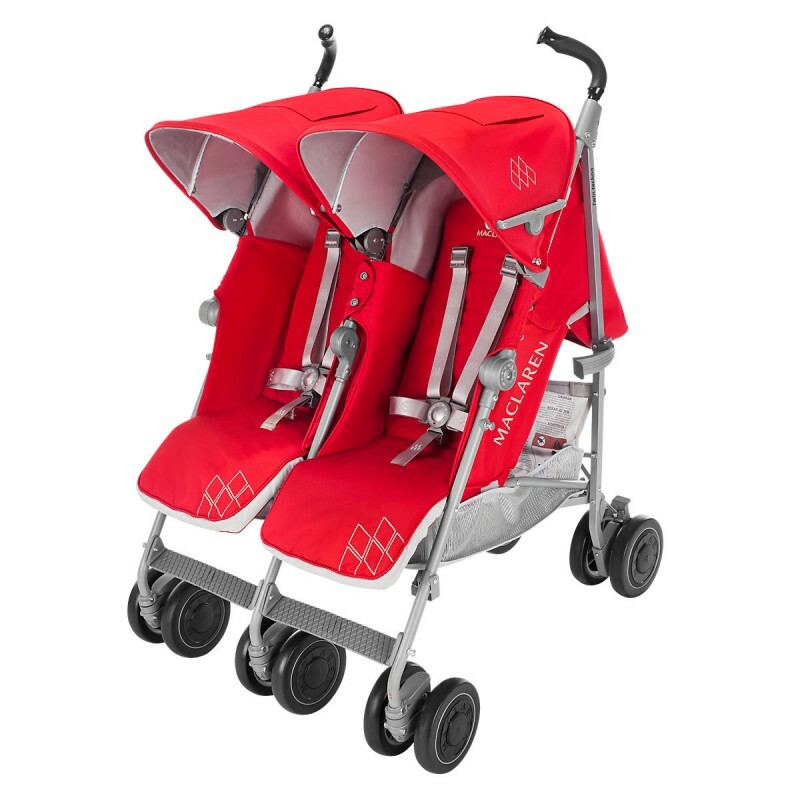 Maclaren's Twin Techno stroller provides luxury and comfort for two whilst the contoured, lightweight design makes it easy for parents to manoeuvre. 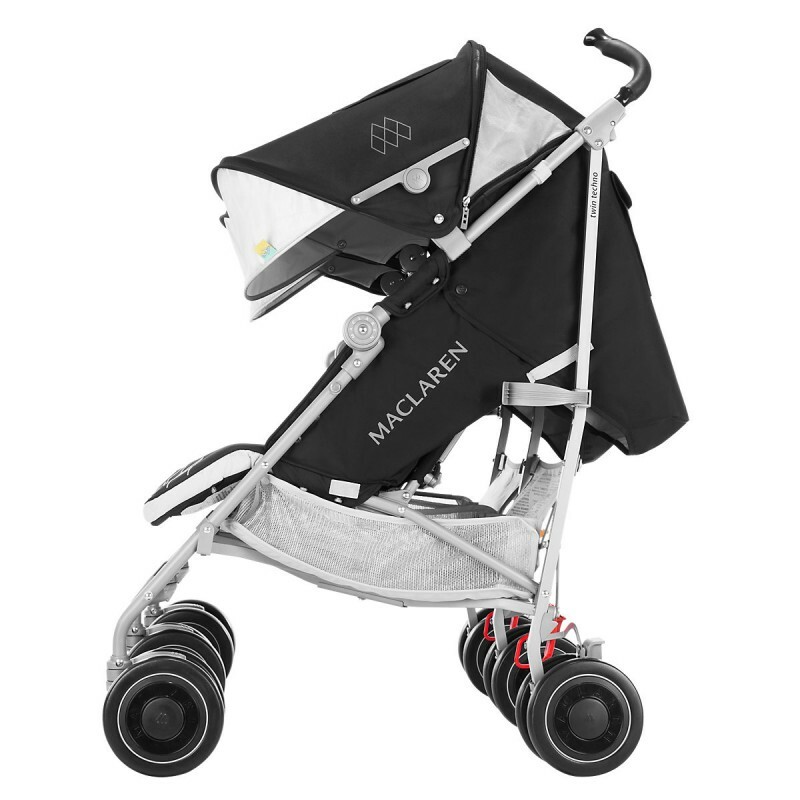 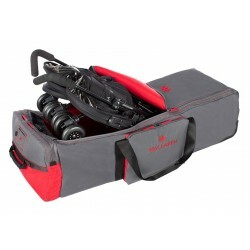 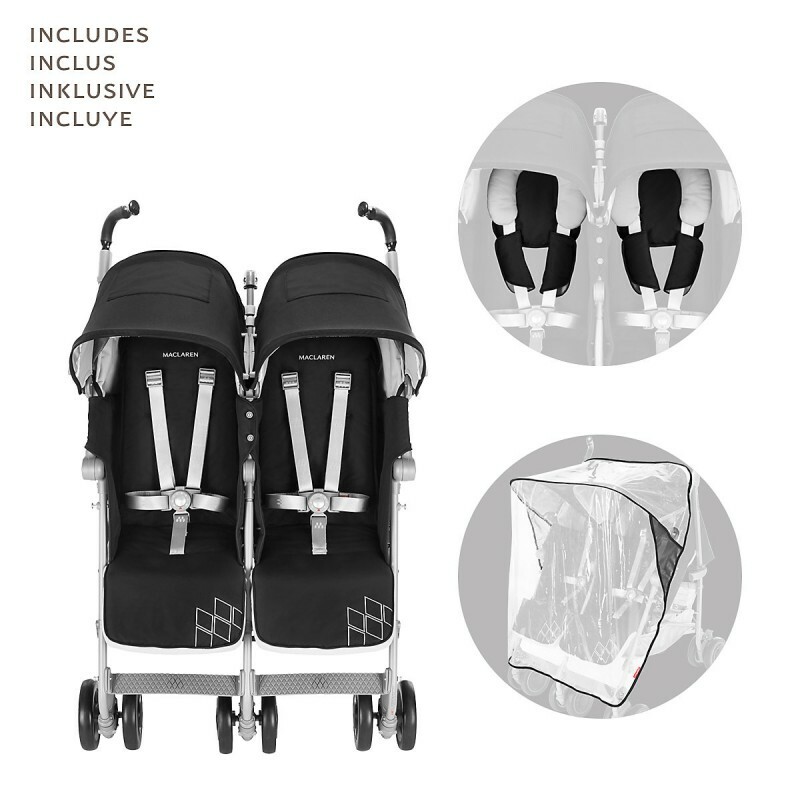 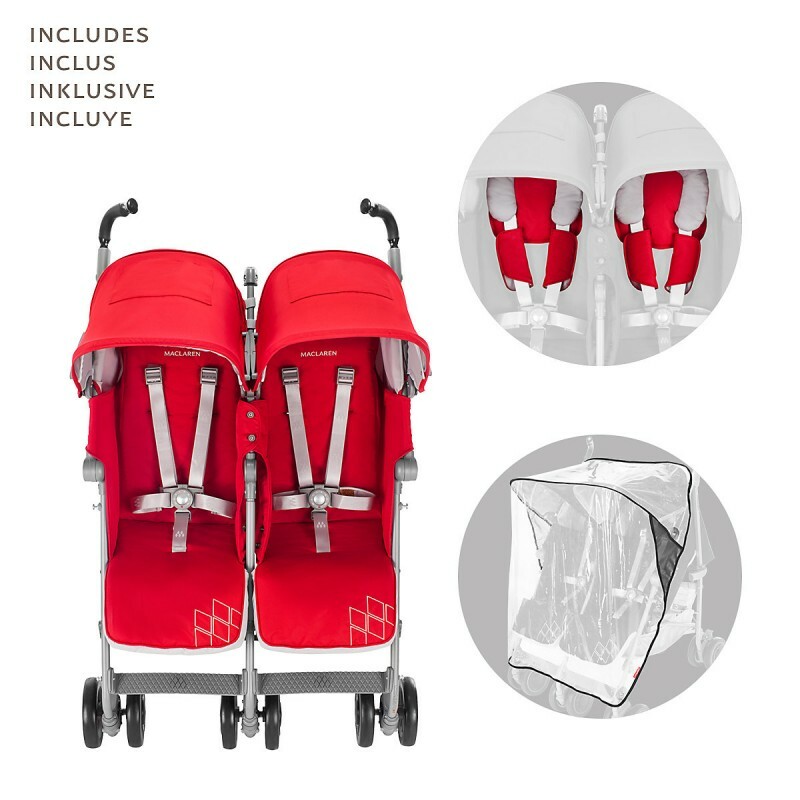 The durable Maclaren Twin Techno stroller weighs just 13.8kg/30.4lb, providing a secure 5-point harness for each seat with 4-wheel suspension, spacious storage, raincover, and two independently moving hoods. 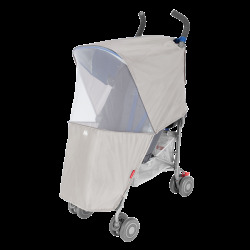 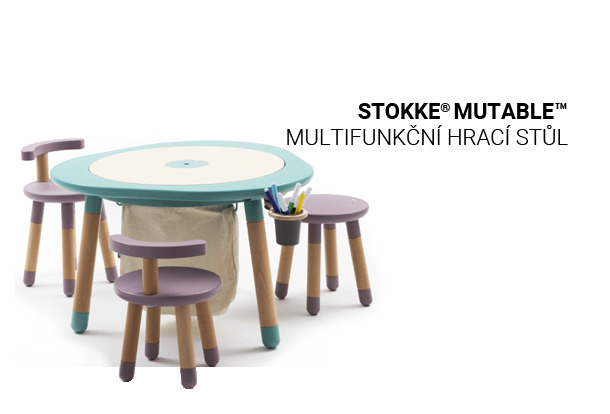 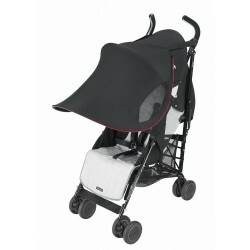 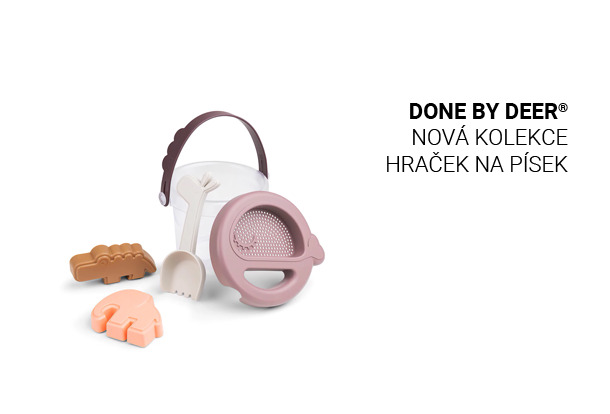 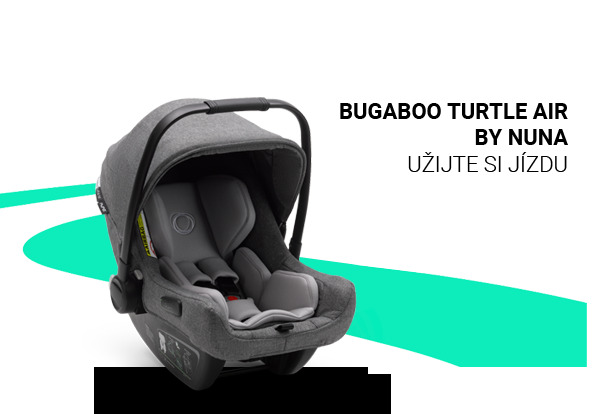 Suitable from birth up to 30kg/110lb, this stroller fits through standard doorways and is ideal for transporting an infant who needs to recline and a toddler who wishes to sit up.